Good website is good for business. We build responsive websites to make your business standout! Bad website is bad for business! 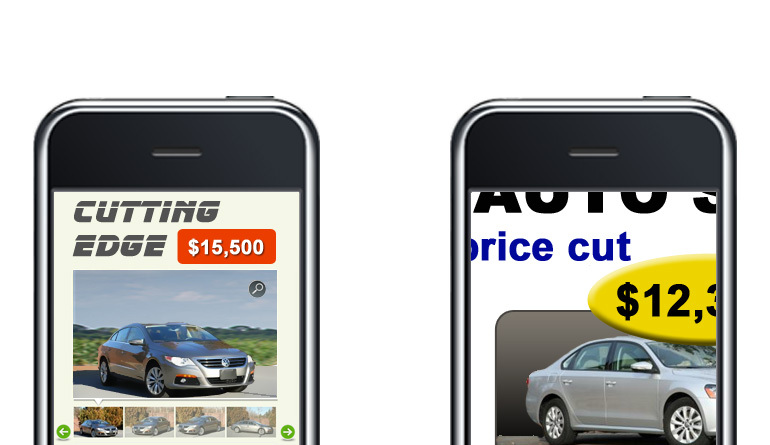 Is your site cutting edge or cutting your profit? Reach out to a wider audience with a customized, professional and highly responsive website. The user-friendly design and remarkable features will make browsing your website a simple and trouble-free experience. Make your business stand out and have a competitive edge over the others by enhancing the visibility of your business online. With digital marketing, make yourself more visible to your target audience and grab their attention instantly. Can’t get work done in time? Automate your business and speed it up! Show us how your team works and we will show you how to make your workforce more efficient, competent and organized. Is your business going out of hand? Hire us to help you integrate your software, system tools and link your platform to external providers. System integration will make your business seamless and easily manageable. Red Synapses is a Atlanta based full-service professional, Southern website design firm. Whether you want to get a website, mobile app or web application developed, we are here to help you. 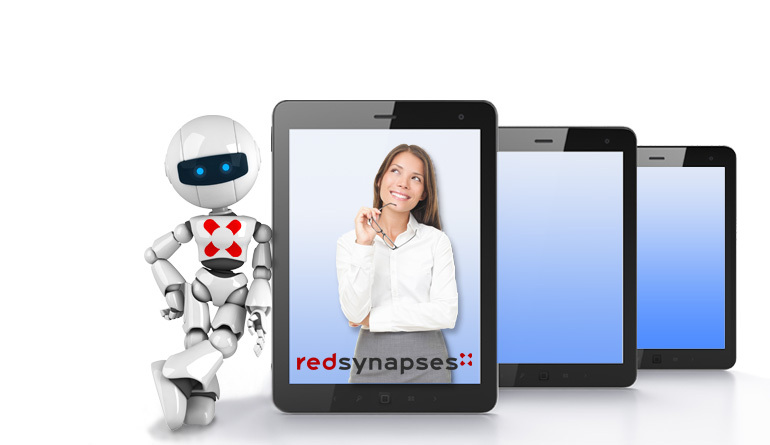 Red Synapses is the answer to all your digital marketing needs. It is a one-stop solution to make your brand more visible online. For more than 8 years, we have offered a broad spectrum of internet-based development services to local and national automotive businesses and organizations. Since 2008, we at Red Synapses have been partnering with our clients to help them develop valuable brands and promote them better online. Our team of competent and experienced personnel includes software engineers, web designers and web developers that strive to ensure that your brand receives the attention it deserves! Our comprehensive services will allow you to communicate with your clients easily, brand your product/service, make it more noticeable to your customers, and assist you in managing your business online effectively using handy digital tools. We serve to build comprehensive digital solutions for clients in the Automotive and Logistics industry, mainly those that own small and medium business such as car dealers, auto repair shops, and transportation and logistics companies. Learn more about our development services, browse our portfolio, or contact us to request a quote.